Fun fact, I actually worked with Kaley's older sister, Kelsey, before! So when Kaley scheduled a Sweetheart session I was ecstatic! But nervous! She wanted the same place that Kelsey shot at. Even though I was nervous, I remembered that Popes Creek is a HUGE ranch! So instead of panicing, we just explored! We shot along some barns, the famous teepees, and the top of the property where it overlooks a majority of the land! 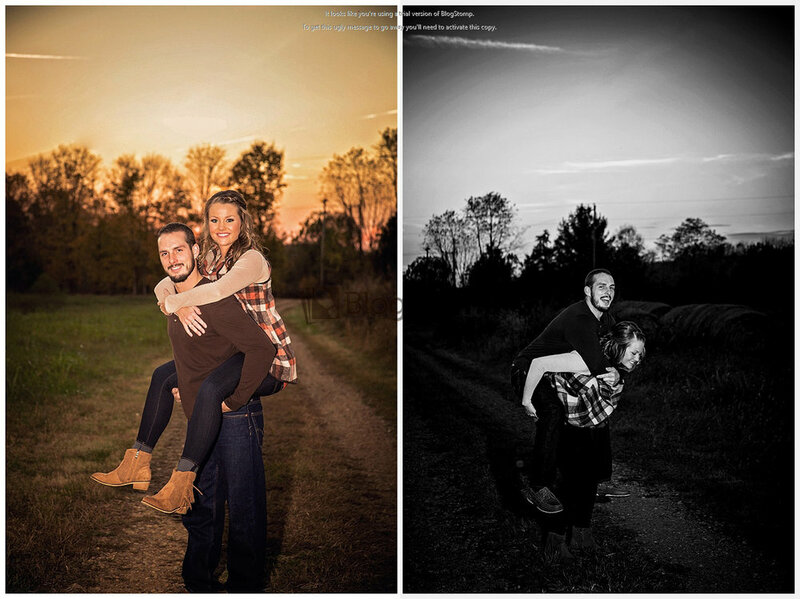 I seriously fell in love with this couple and this session! Check out some of their amazing shots from this session below!